Gromy's Games: My next game & new price for onEye! My next game & new price for onEye! I'm currently working on my next game Splasher with my friend Romain Claude. 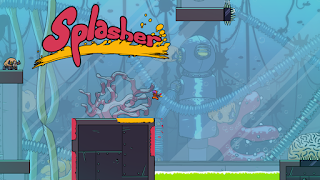 Splasher is a 2D Platformer in which you are tasked with unleashing the power of paints to rescue the Splashers. These little fellows are trapped in their workplace, Inkorp, a giant paint factory ruled by a nut and evil boss : Le Docteur. 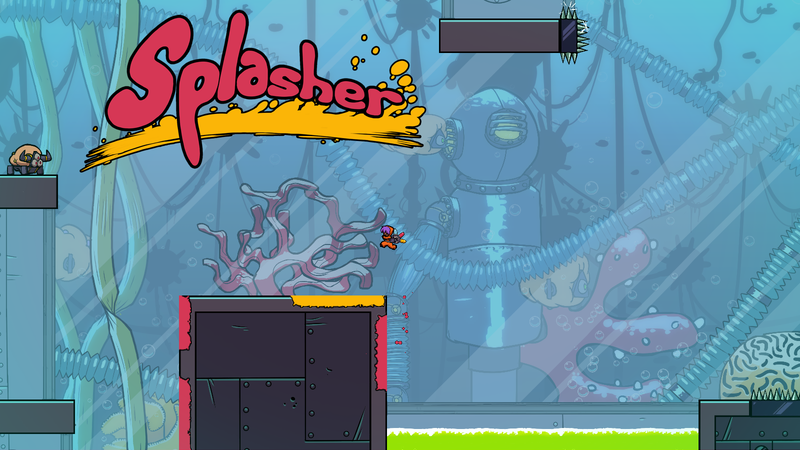 Follow Splasher on Facebook or on Twitter to get more news! Also, I made a Gumroad and put onEye on it for 1€ or more.